At Villa del Mar Beach Resort & Spa, our commitment to providing relaxing vacation experiences starts from the minute you arrive in Puerto Vallarta. 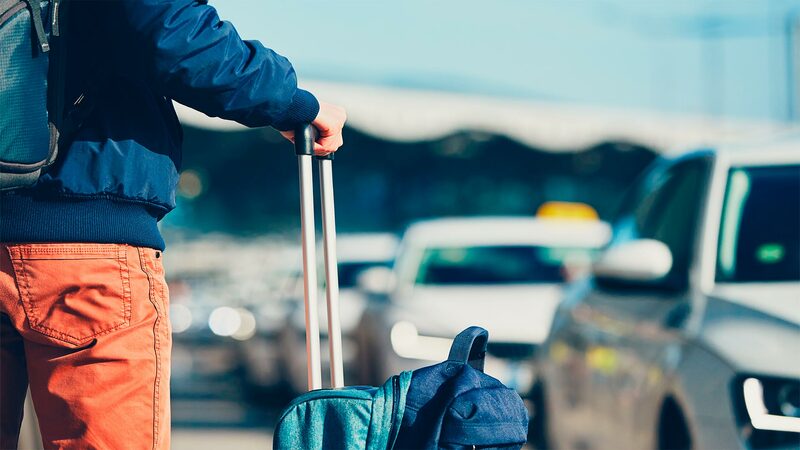 We know how important it can be to start your vacation off right, which is why we offer roundtrip airport transportation so that you can ease into your vacation without any hiccups. Fill our our airport transfer form and we will contact you with further details regarding your Puerto Vallarta airport transfer . We need time to organize the details of your airport pickup, which is why we kindly ask that you request your Puerto Vallarta airport transfer at least 72 hours in advance. Please note that when departing our resort at the end of your stay, we require that you be in the lobby of Villa del Mar Puerto Vallarta a minimum of three hours prior to your scheduled departure time.